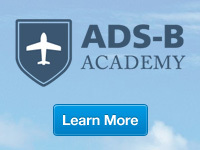 For aircraft without a compatible ADS-B positon source, select versions are available with an integrated WAAS GPS. For aircraft operators looking to satisfy the ADS-B “Out” equipage rules as quickly and cost-effectively as possible, the Garmin GTX 335 ES transponder offers the ideal one-box, one-swap solution. It’s optionally available with a built-in WAAS GPS position source¹ – so everything needed to meet compliance standards for a certified ADS-B “Out” solution can be provided with this simple all-in-one package installation. 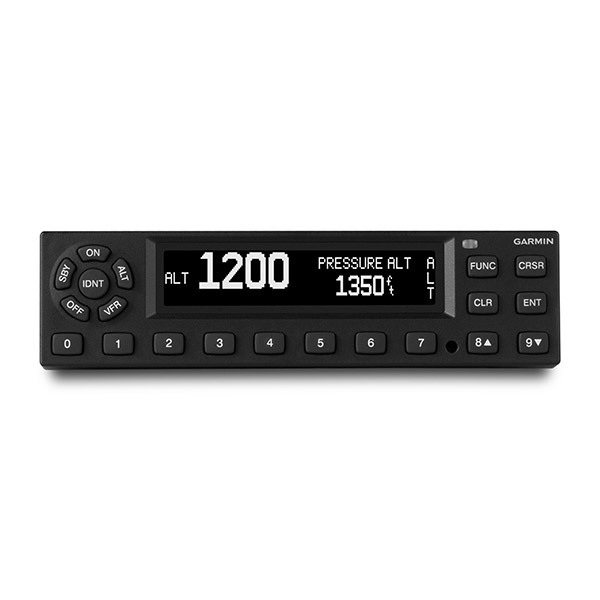 Using1090 MHz extended squitter ADS-B “Out” transmission, the Garmin GTX 335 improves upon the existing transponder query system while working seamlessly with existing ATC protocols. The ADS-B reports provide ground controllers with considerably faster updates than traditional radar. And by simultaneously broadcasting this information to ADS-B “In” display-equipped pilots, it enables them to essentially see the same traffic picture for their location that ATC is watching on the ground. For aircraft that may prefer or require a diversity solution, GTX 335 is available in a diversity configuration which utilizes two antennas — mounted on the top and bottom of the aircraft — to provide superior operational coverage. 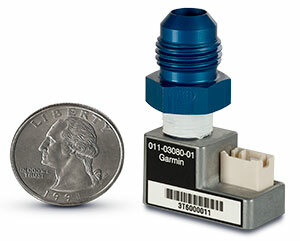 For decades Garmin has led in the development and deployment of ADS-B technology. Today, the Garmin GTX 335 series is FAA approved for installation on hundreds of today’s most popular aircraft makes and models. 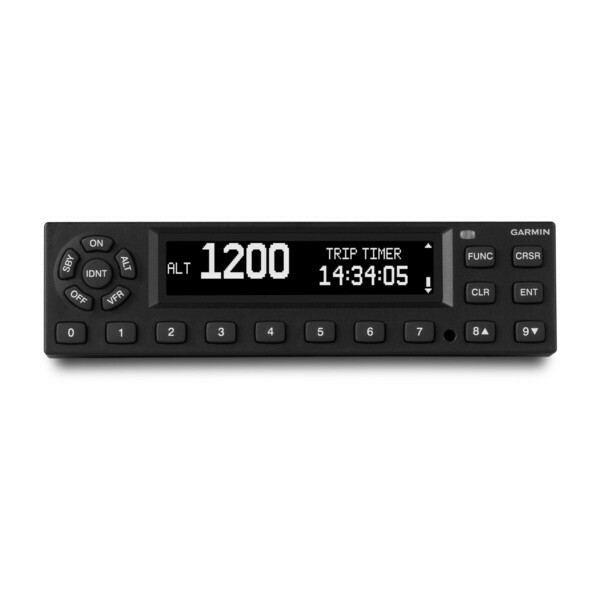 It’s clear that with the all-in-one GTX 335 solution, Garmin is working to make your transition to ADS-B operations a simple matter of swapping out your transponder. Hardware compliance (TSO Approved): DO-254 Level C; TSO compliance (Approved): "TSO-C88b (w/opt. alt. encoder); TSO-C112e (Class 1, Level 2els); TSO-C166b (Class B1S)"